Join us for our new 1 day baking course*, taught exclusively by Richard Bertinet. This day is exclusively focussed on flatbreads and batters, baking without gluten. Don’t think that batters are just for pancakes, it is a type of dough, one that is used to achieve a particular texture. 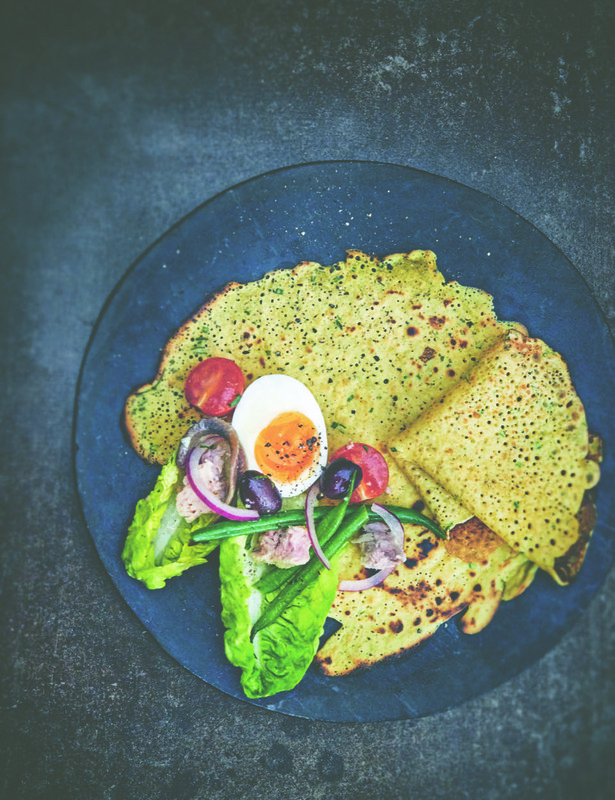 Test this out on socca, a seeded loaf, green pea flatbread, cornbread and blueberry and blue corn pancakes all suitable for those on a gluten free diet. *Please note we do not require customers to have attended our Introduction to Bread Making course before attending this course as basic techniques will be covered as we go along. Please call us if you would like advice about which classes are most suitable for you.